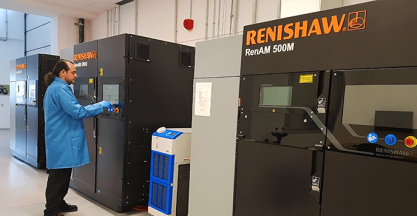 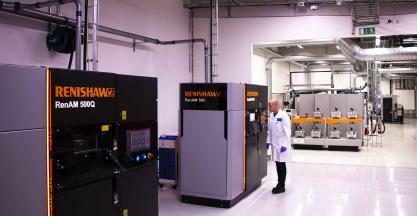 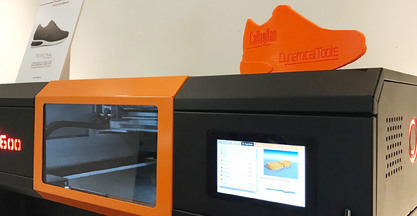 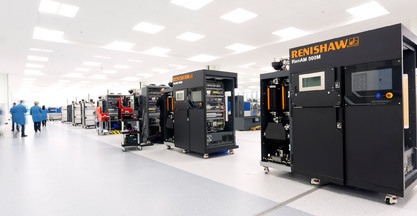 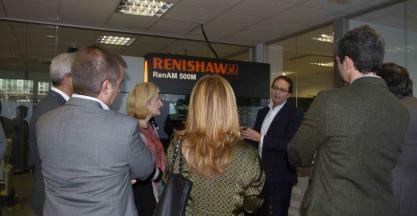 To accelerate the adoption of laser powder bed fusion for series production applications, engineering company Renishaw has expanded its global network of additive manufacturing (AM) Solutions Centres. 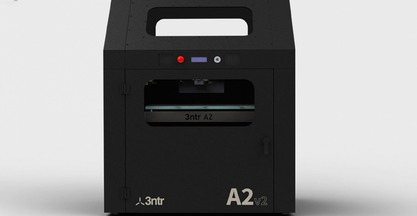 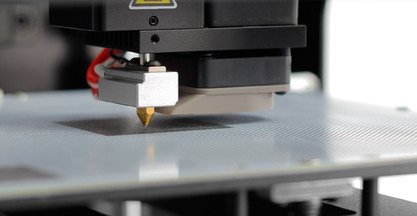 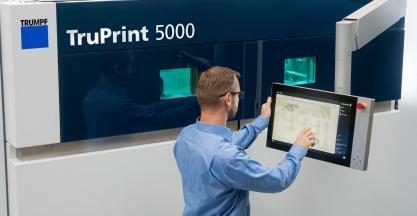 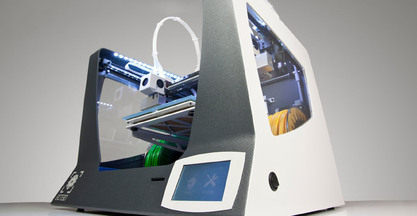 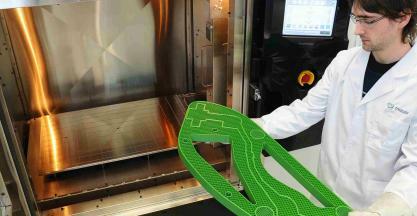 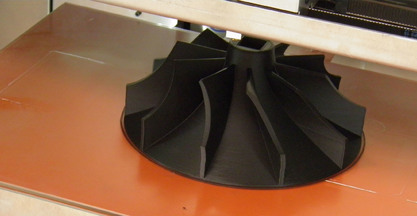 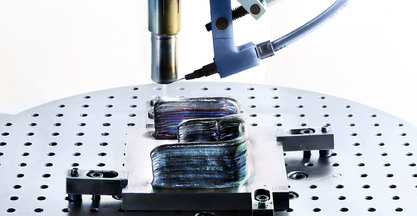 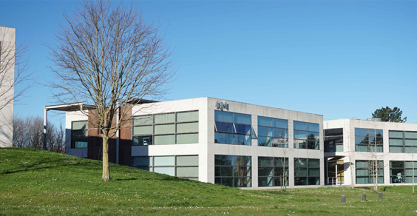 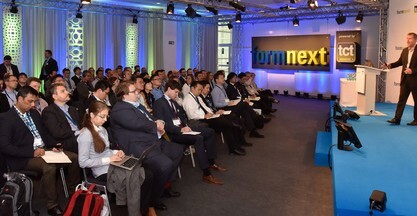 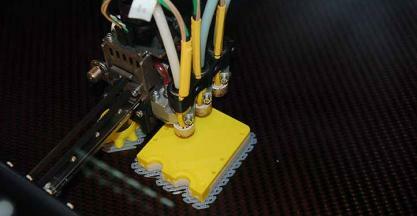 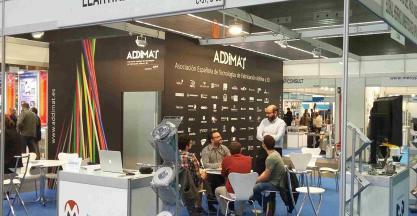 The Board of Directors of ADDIMAT, meeting on November 29 at the facilities of the company Optimus3D, approved the entry of four new companies in the Association: AENIUM ENGINEERING, S.
TRUMPF is set to present its automated 3D printing solutions at Frankfurt’s Formnext fair in a showcase featuring the TruPrint 5000 system. 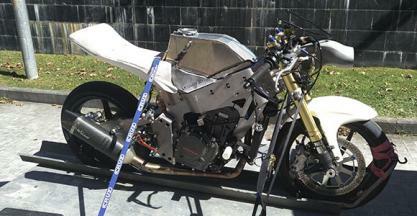 The proyect that it is been developed by the VG MotorSport team has as goal the design, fabrication, fine tunning and consequent performance tests of a racing motorcycle in the MotoStudent 2018 competition. 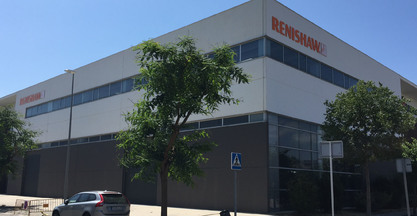 Renishaw, a leading company in the industrial sector, will once again be present at MetalMadrid exhibition from 11th year, which will be held this year on 26th to 27th September at the IFEMA exhibition centre. 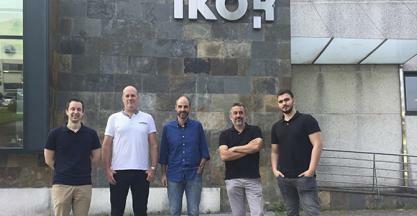 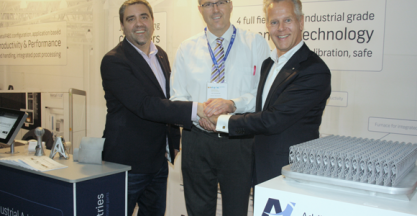 IK4-Lortek, Goierri Eskola and Mondragon Unibertsitatea have joined forces to launch a unique master's degree in Industrial Additive Manufacturing to be taught at the Goierri campus starting in October. 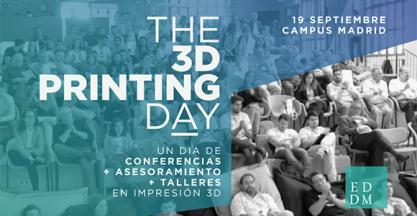 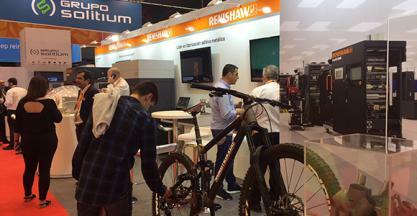 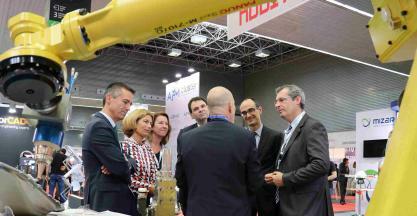 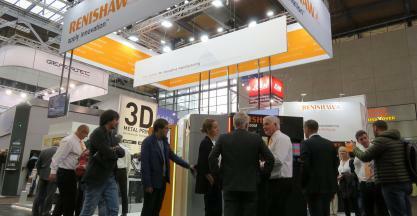 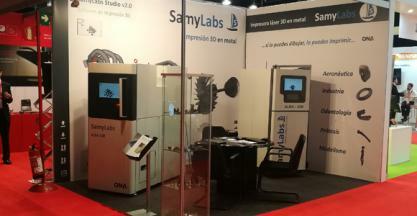 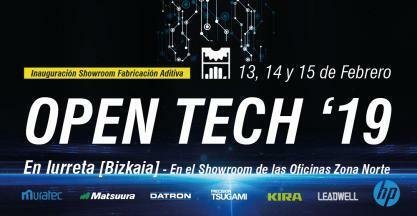 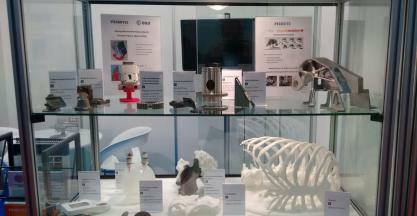 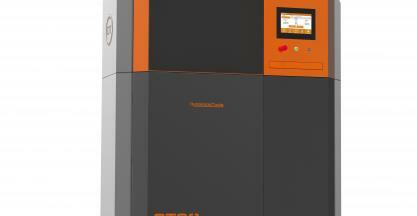 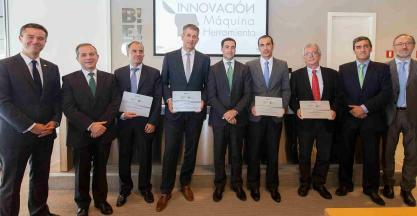 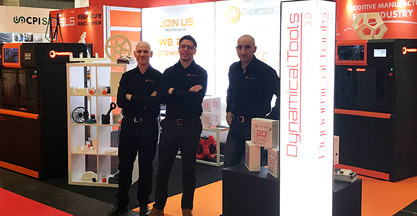 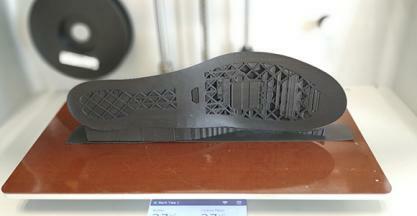 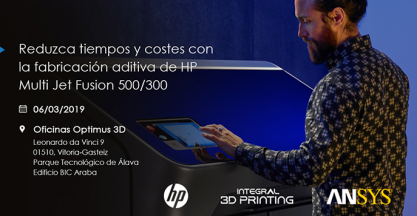 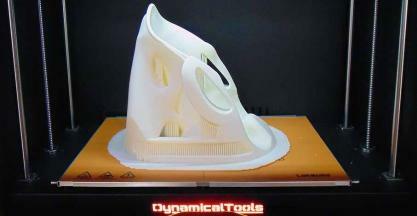 Renishaw Ibérica consolidates its presence at BIEMH and Addit3D once again. 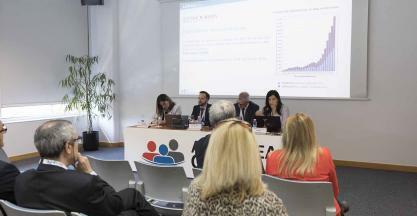 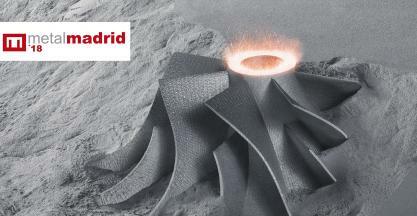 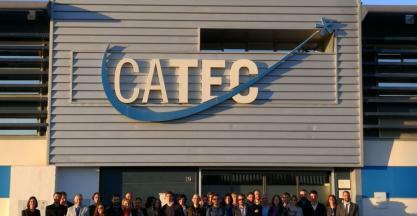 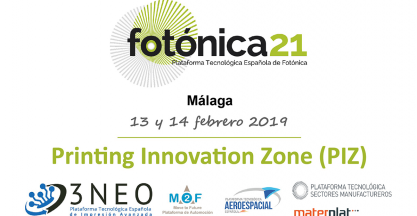 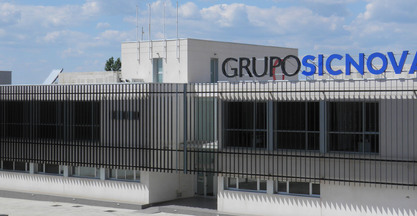 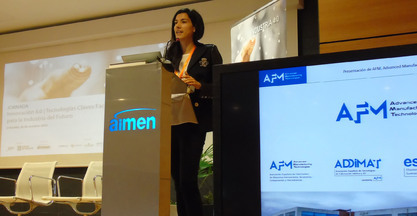 More than a hundred experts met last 21st February in the conference on Metal Additive Manufacturing for Aerospace Sector Applications held at the Aerópolis Business Centre in Seville. 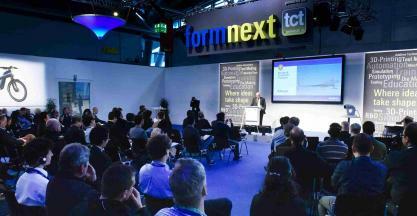 ADDILAN, IBARMIA, IK4-CEIT, IK4-LORTEK and FAGOR AUTOMATION will share a stand with the sector association ADDIMAT in the third edition of the Formnext 2017 fair, from 14 to 17 November in Frankfurt. 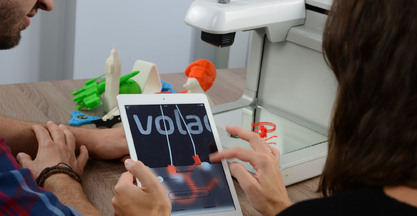 Voladd democratizes the benefits of 3D printing in the everyday lives of people with its unique proposal and its ease of use. 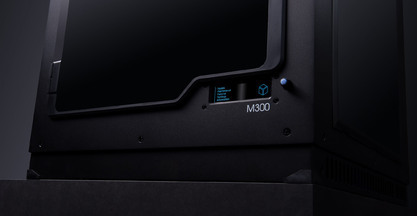 No need to install software. 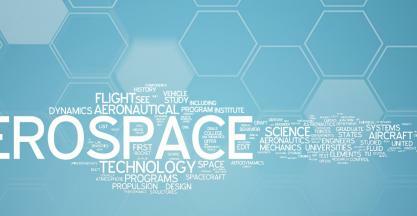 No need of extra knowledge. 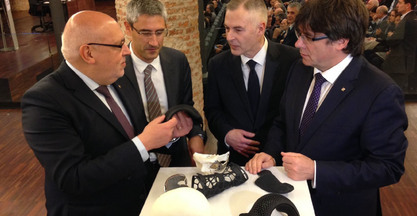 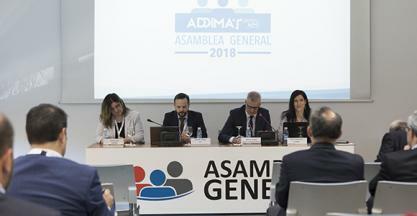 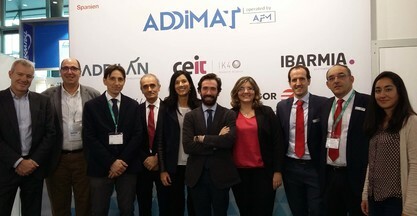 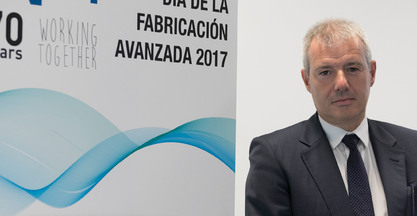 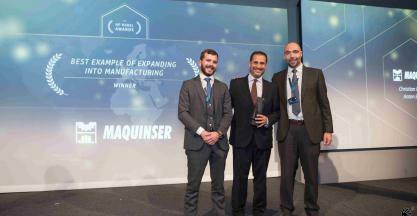 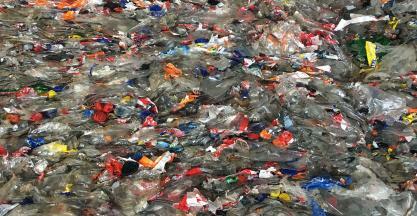 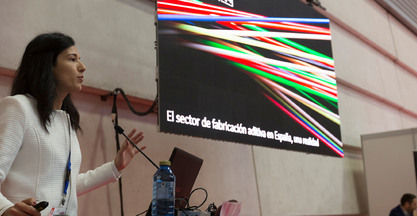 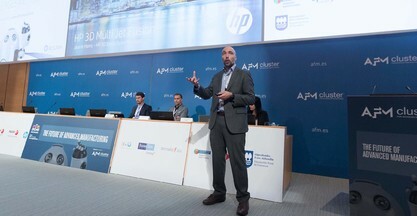 The additive manufacturing was one of the main topics in the 21st congress of advanced manufacturing technologies and machine tools, organized by AFM CLUSTER that took place on October 25-27 in San Sebastian. 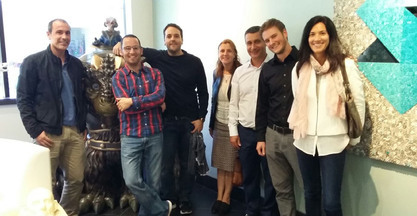 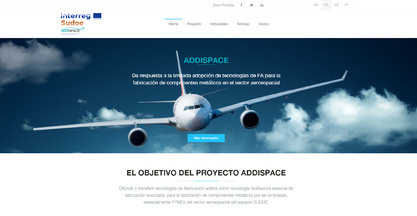 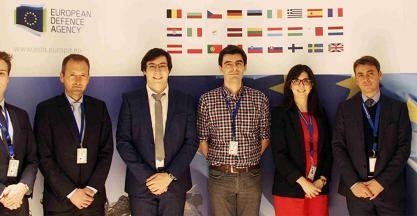 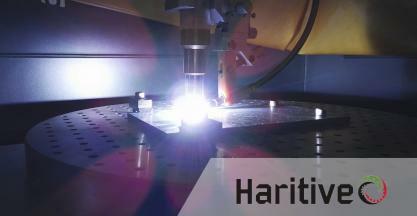 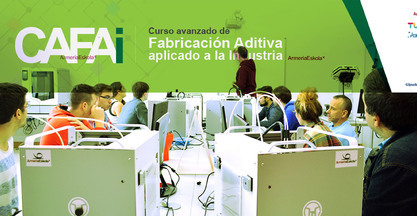 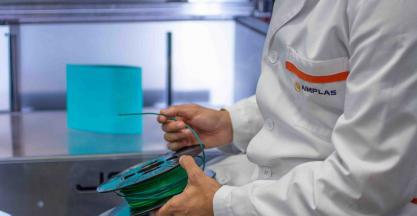 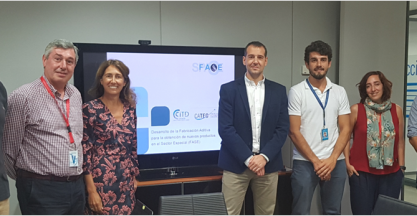 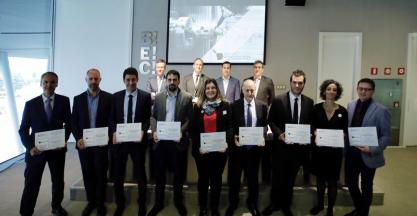 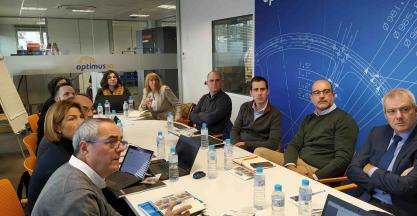 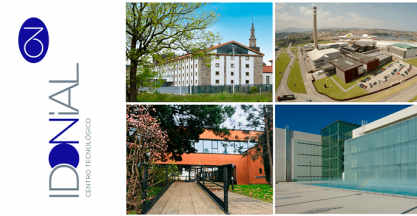 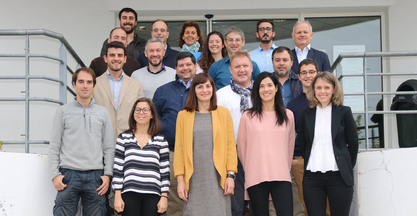 The High Performance Manufacturing Group of the Department of Mechanical Engineering of the UPV/EHU participates in the PARADDISE project, coordinated by Tecnalia and funded by the HORIZON 2020 program. 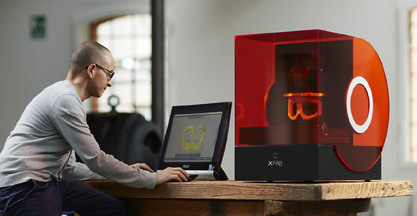 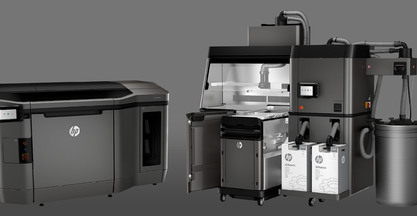 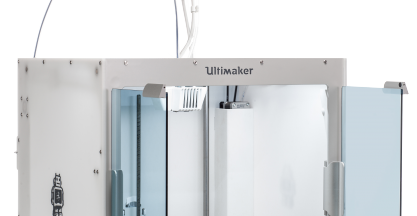 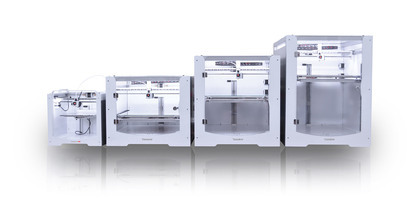 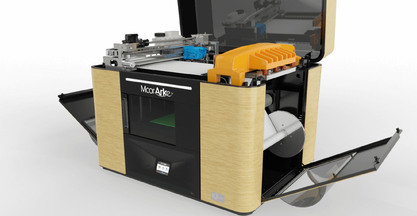 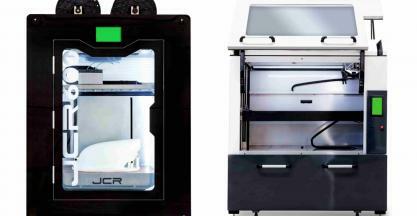 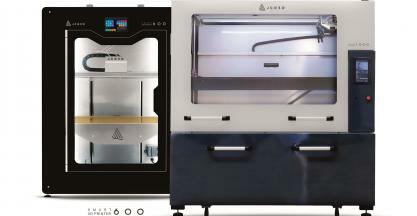 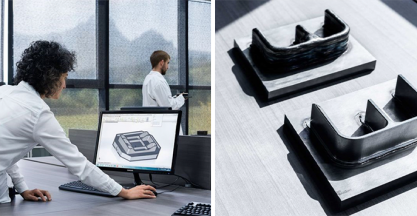 The Zortrax M300 3D printer is based on the previously proven M200 model and win a lot of awards throughout the EEC, and offers users a much larger workspace and completely new capabilities for prototypes fabrication. 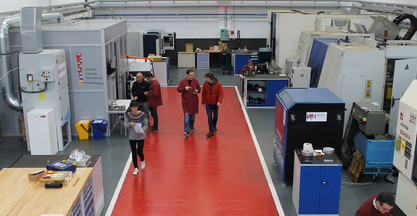 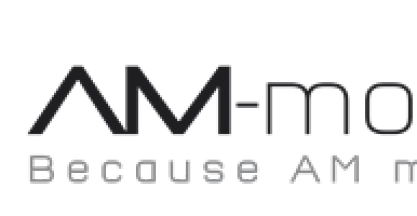 The IMH, network participant, helps SMEs take the technological leap to Industry 4.0 in the field of Additive Manufacturing. 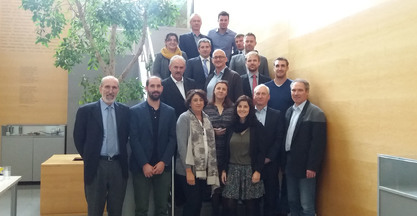 Today, the Regional Council of Guipuzcoa has presented the Gipuzkoa 4. 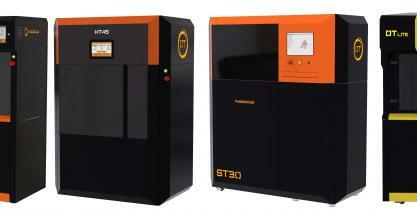 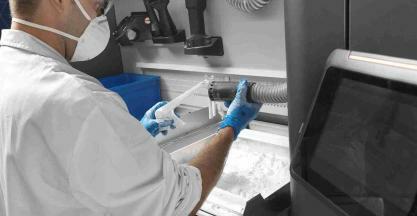 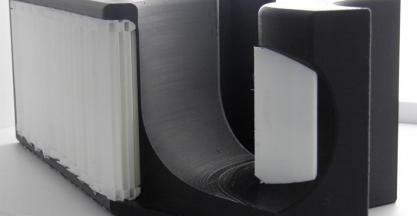 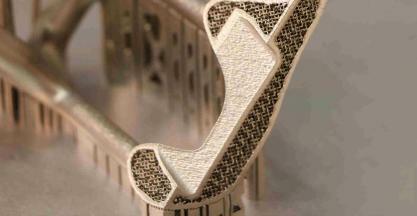 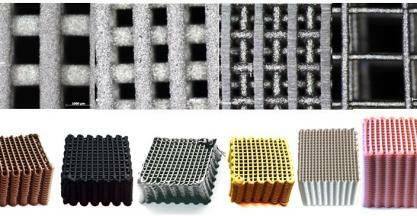 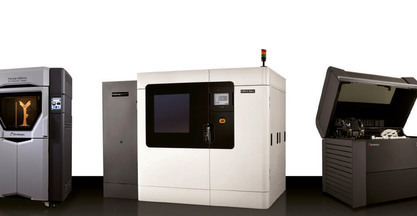 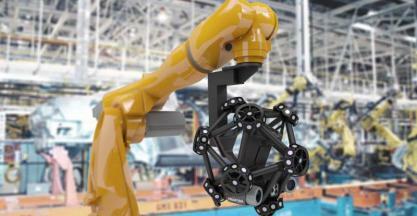 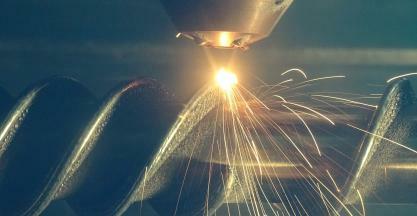 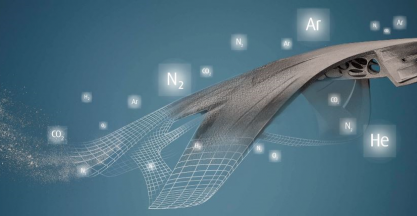 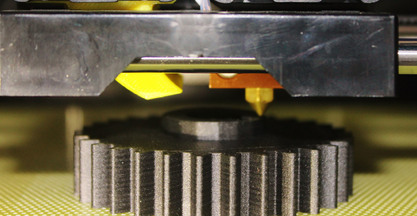 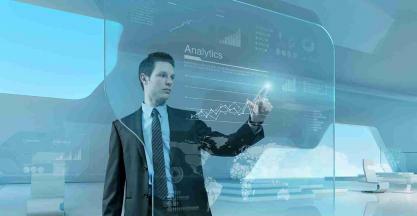 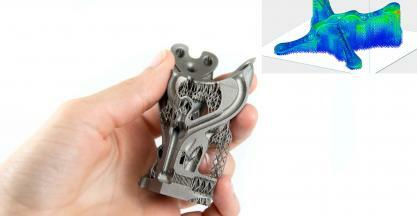 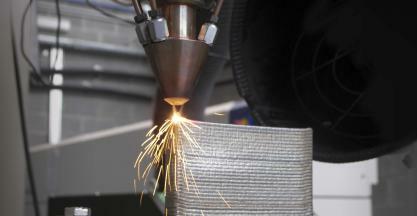 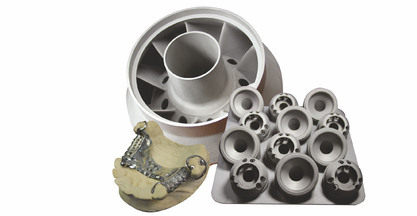 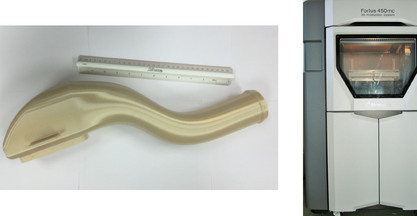 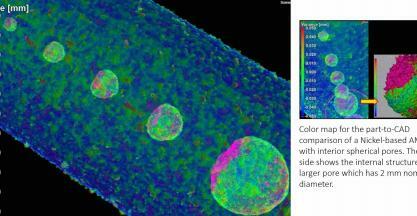 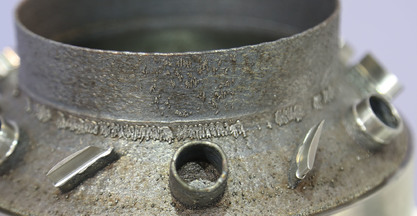 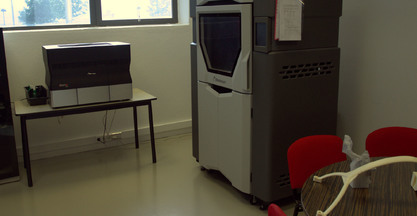 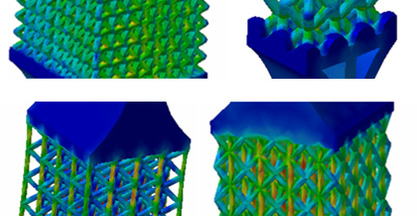 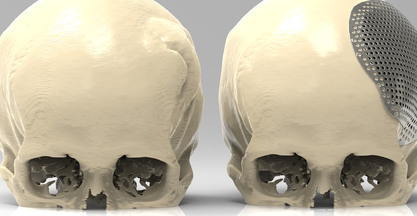 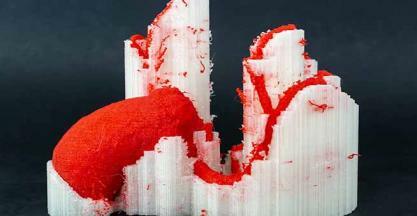 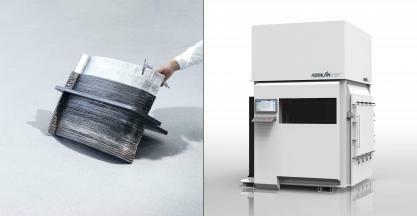 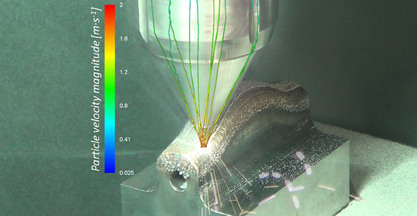 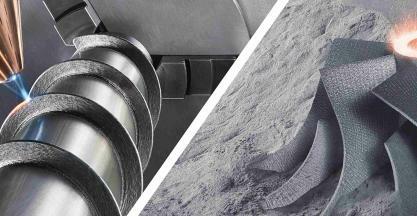 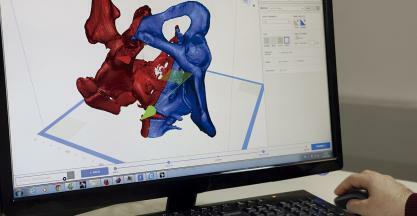 Is X-ray and CT the solution for evaluation of additive manufactured components? 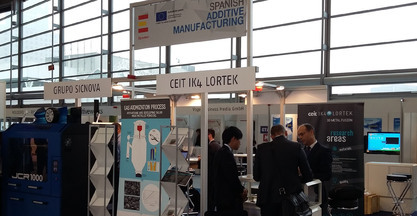 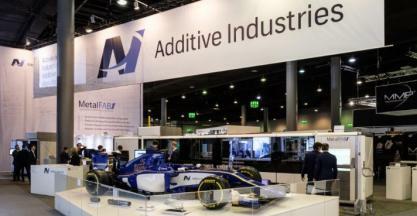 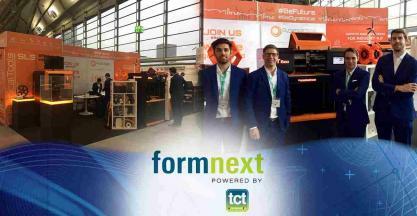 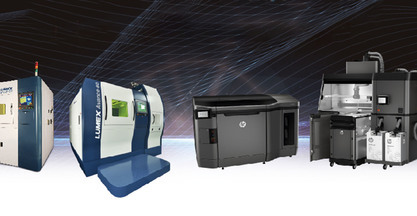 From 15 to 18 November, IBARMIA, IK4-CEIT, IK4-LORTEK and GRUPO SICNOVA have exhibited their additive manufacturing capabilities at the Formnext trade show sharing a booth together with Addimat. 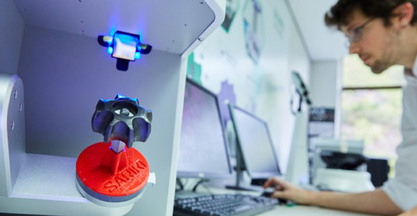 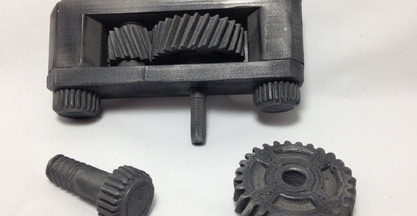 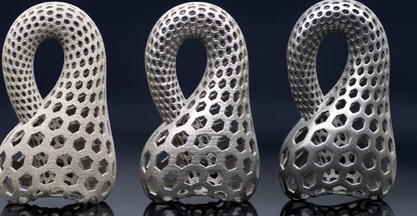 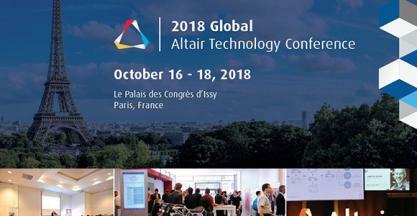 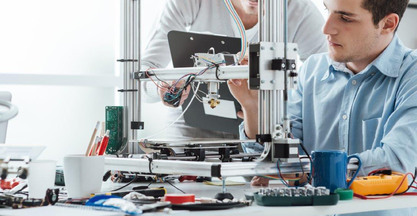 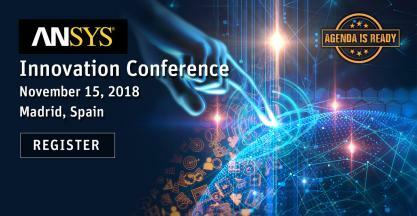 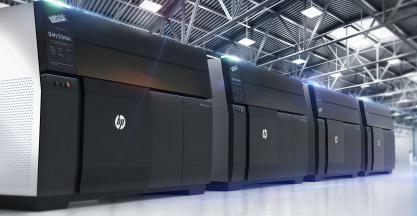 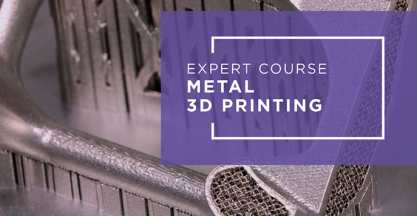 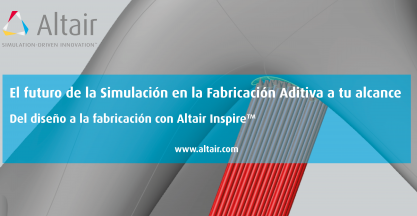 The series of webinars will focus on giving a complete picture of the different phases that integrates the additive manufacturing, from conceptual design to 3D Printing of the most widespread technologies. 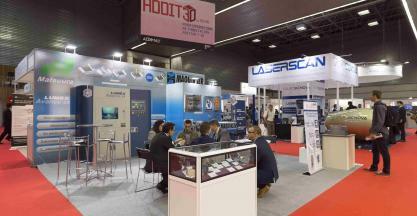 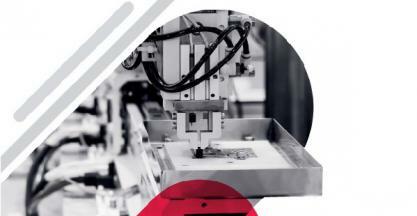 In barely three years of activity, Tumaker has become one of the protagonists of the integration of 3D printing in both S.
Optimus will present at ADDIT3D the latest technology design and manufacturing "3D Printing" to different industrial sectors.